The collision repair industry is always evolving and changing, sometimes faster than store owners and repair professionals can keep up. 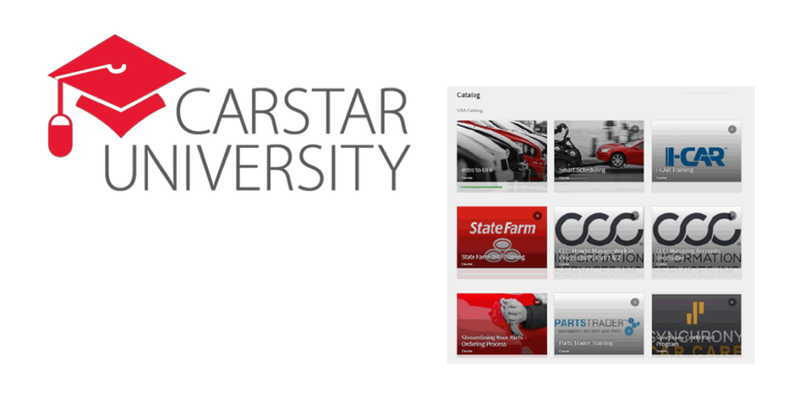 This year, CARSTAR has elevated its learning platform to help its franchise partners across North America stay up-to-date on the latest vehicle repair technology and procedures. • CARSTAR EDGE Training: Role-based support to guide franchise partners through EDGE, the proprietary operational platform that drives network performance. • Direct Repair Program (DRP) Training: courses built to help coach CARSTAR stores on requirements for specific insurers, as well as tools to encourage best practices. • I-CAR Training: collaborating with I-CAR, an international not-for-profit organization dedicated to providing the information, knowledge and skills required to perform complete, safe and quality repairs. • OEM Training: sharing original equipment manufacturer (OEM) training tools, guidelines and resources with the CARSTAR network.